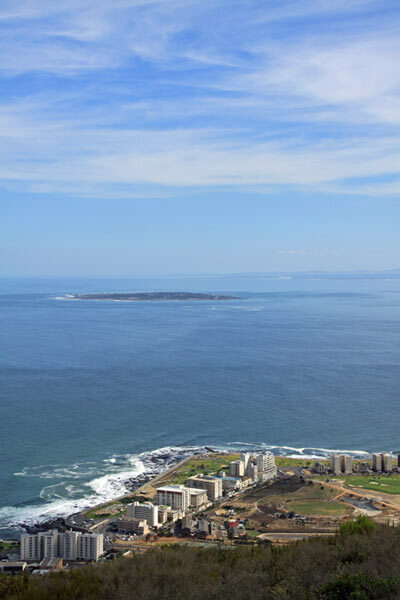 Robben Island regularly appears on 'must see' places to visit. Nelson Mandela and various other political prisoners were incarcerated for decades of their lives in the prison on this small island off the coast of Cape Town. Despite the hardships endured, Nelson Mandela emerged as a truly wise man with vision and compassion.